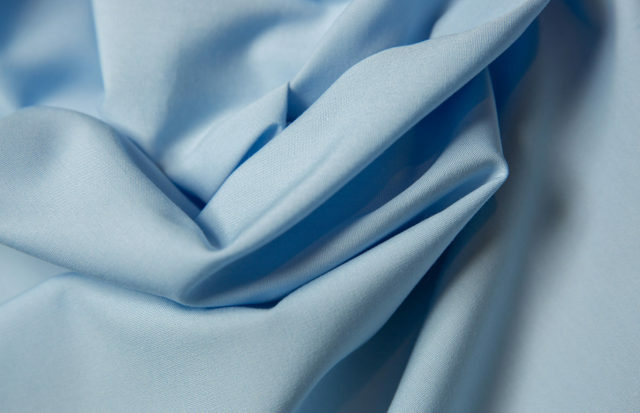 Carrington Textiles are the largest producer of workwear fabrics in the UK, exporting to more than 75 countries worldwide, producing over 50 million meters of fabric annually. The Sanitized® Silver finish option keeps fabrics fresh and comfortable, which is a welcome feature in garments worn by personnel in the healthcare and food industry. Acting like a built-in deodorant, it prevents the development of unpleasant odors caused by bacteria.